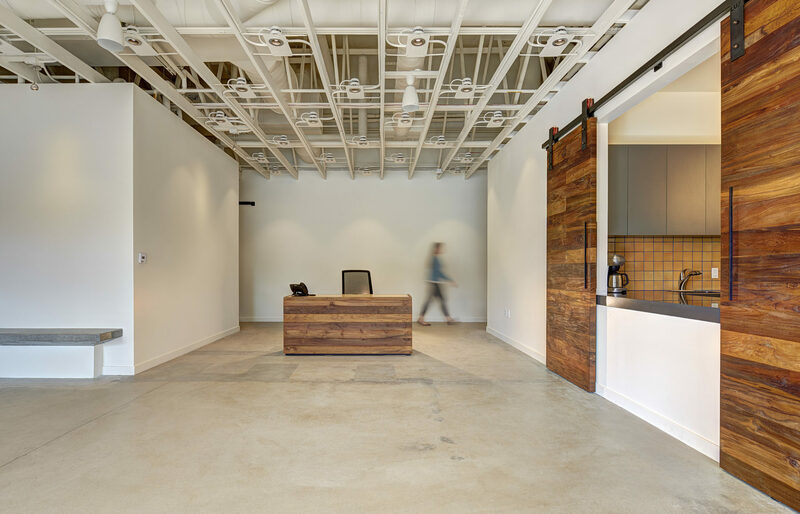 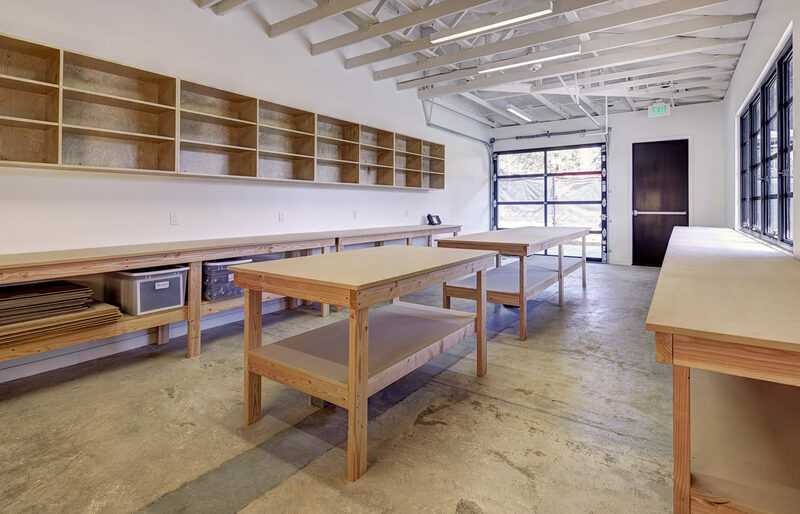 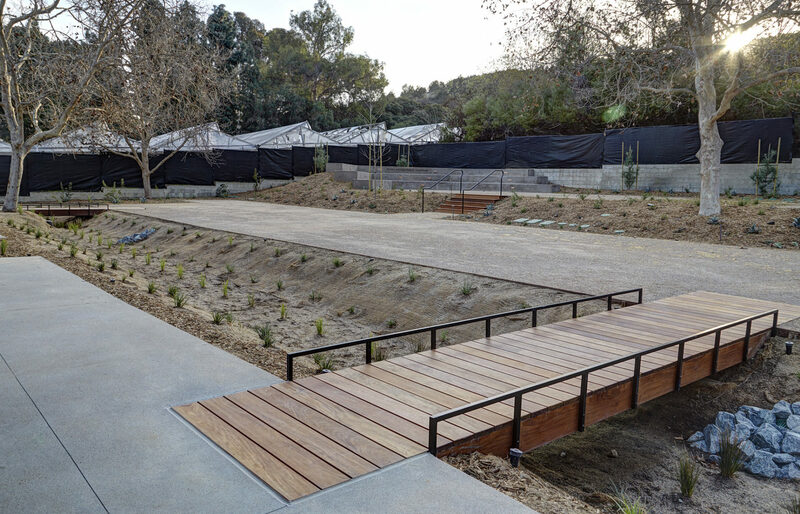 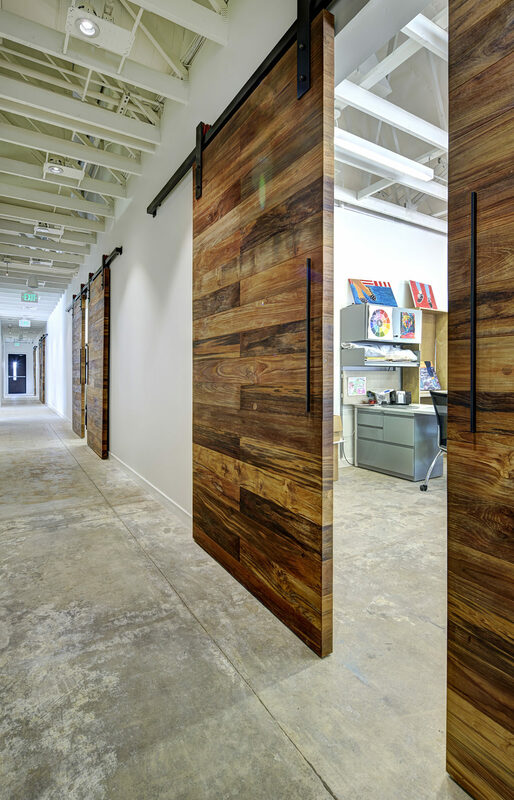 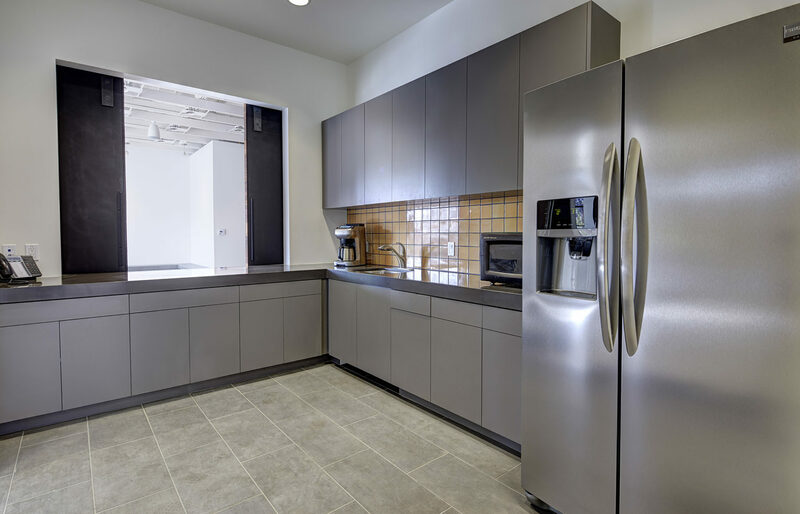 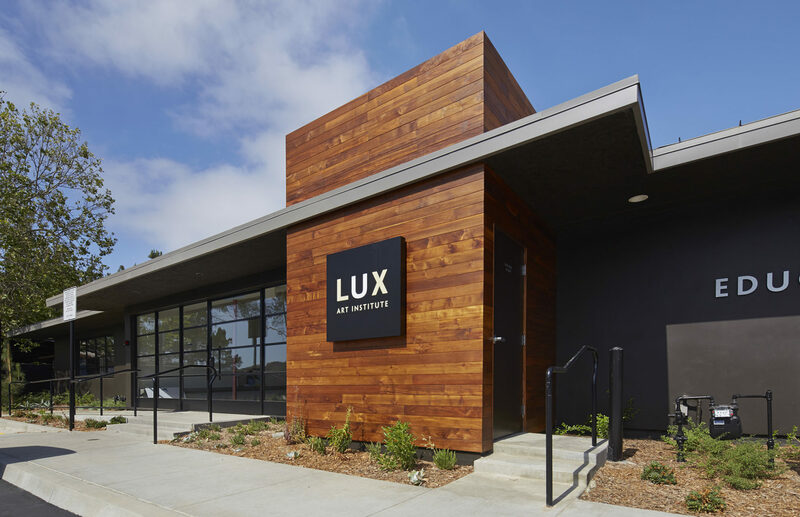 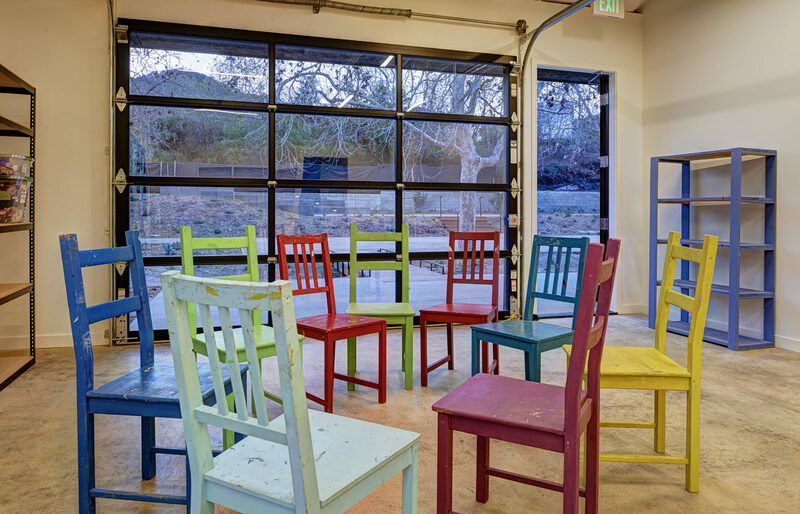 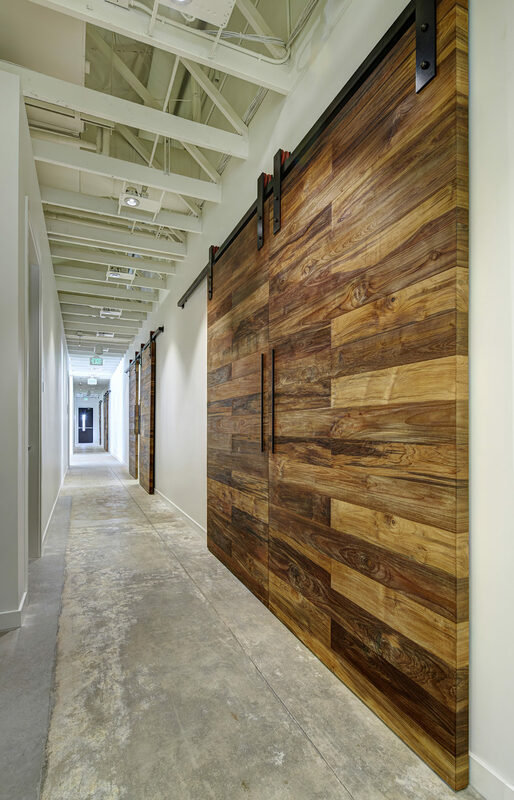 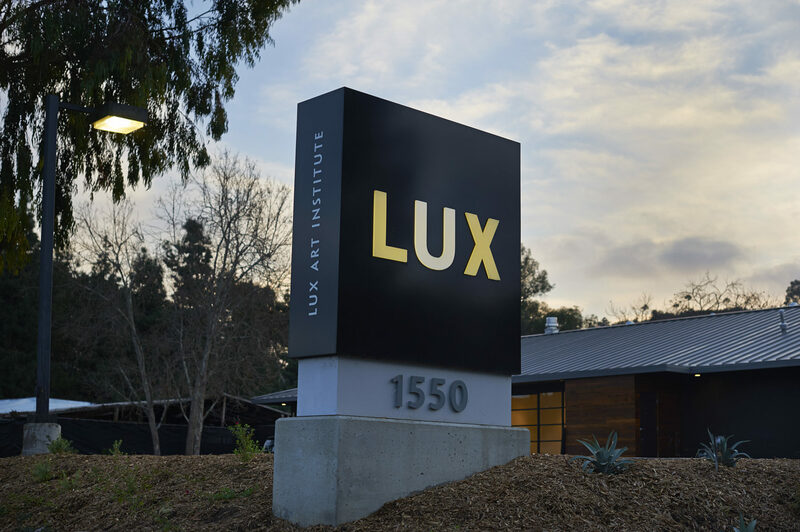 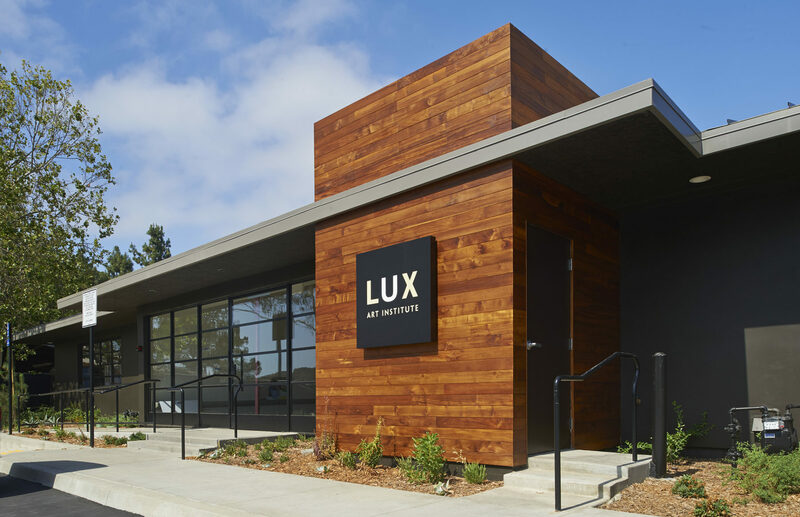 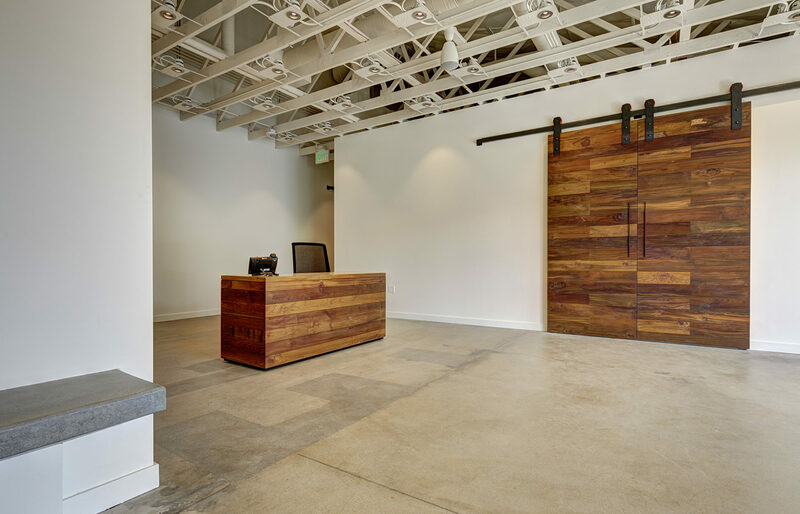 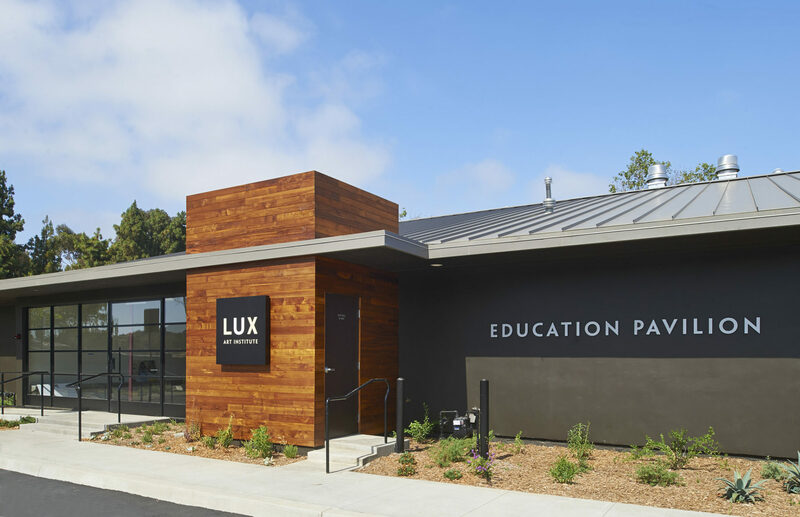 Dempsey Construction worked with the Lux Art Institute, located in Encinitas, to expand their existing facility by adding a new Education Pavilion. 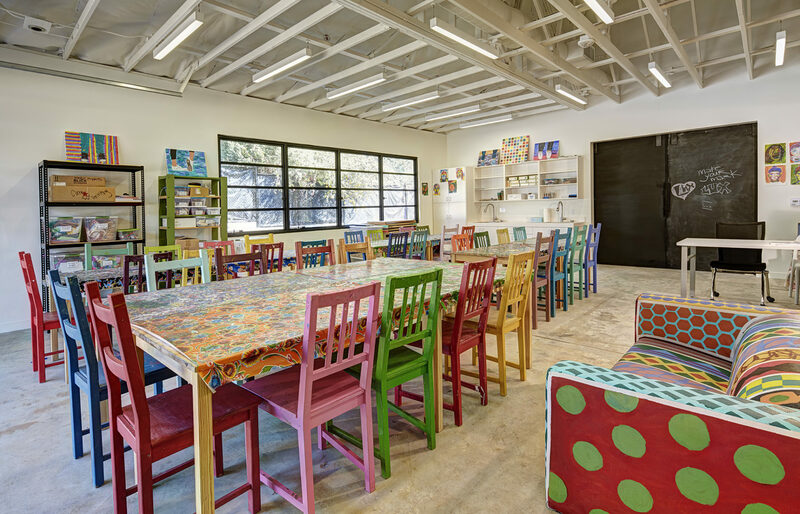 The Education Pavilion features a new 7,000 square foot building that will be used for travelling artists to showcase their works in progress. 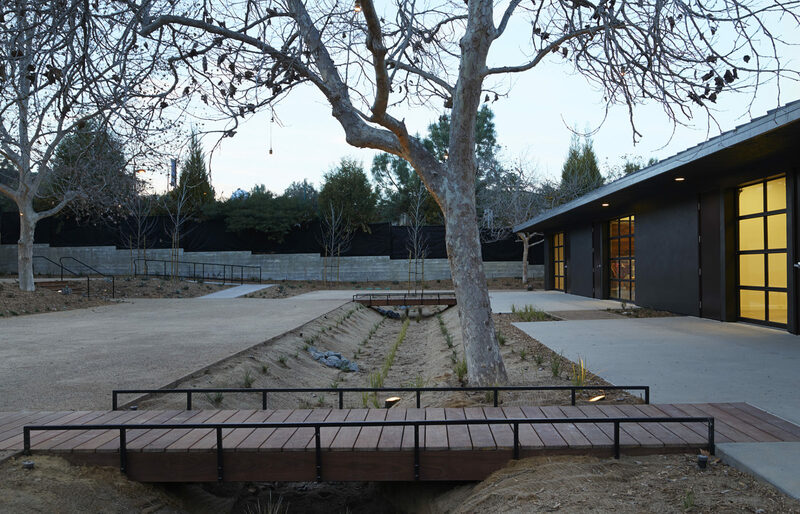 The project included demolition of existing improvements, all site work, building construction and interior improvements for the new Education Pavilion. 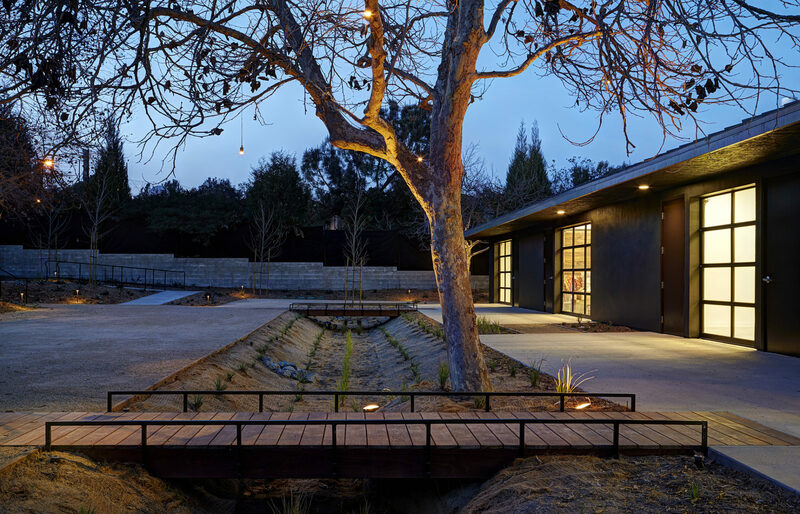 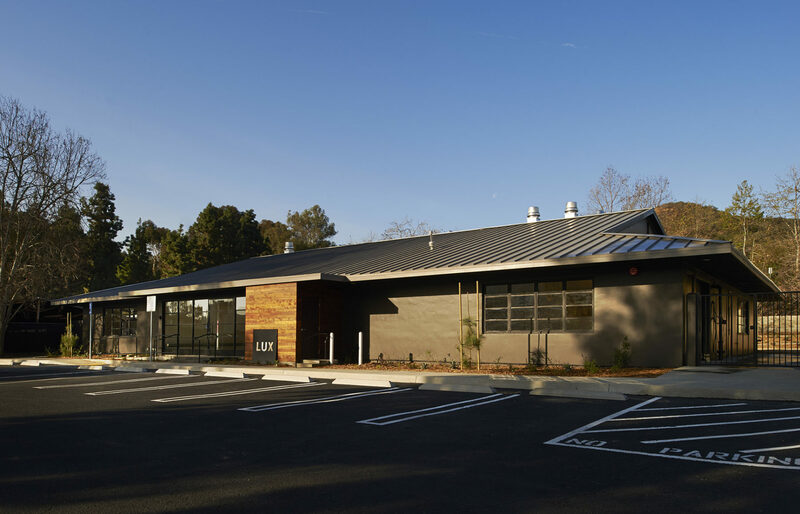 Specific improvements to the building included a new wood frame and stucco building with standing seam metal roof, operable glass storefront systems, open ceiling with exposed lighting and hard ducting, operable sliding barn doors, full kitchen build-out, and new exterior hardscape and landscape with pedestrian bridges. 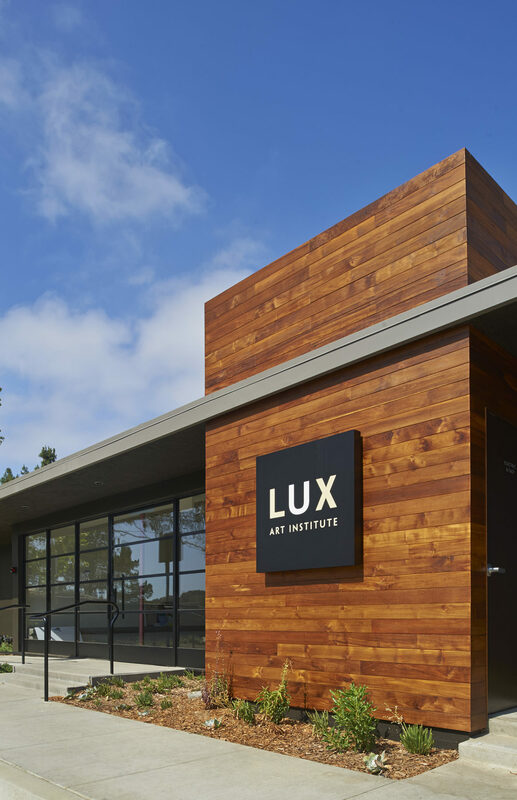 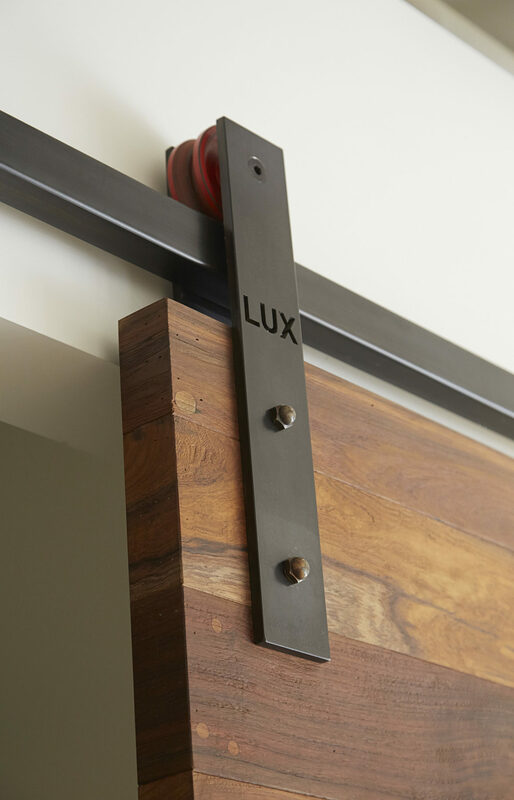 The Lux Art Institute supports artist in the development of new projects through a residency program, with the goal of educating and engaging the community to foster an appreciation of the living artist and creation process.